Shestnadtsat' dnei na poliuse. 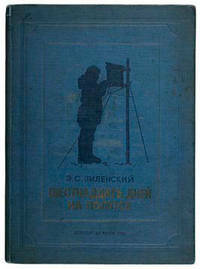 (Sixteen Days at North Pole"). Specializing in Illustrated Books of all Centuries, Art, Architecture, Natural History, Travel, Decorative Prints & Watercolours.